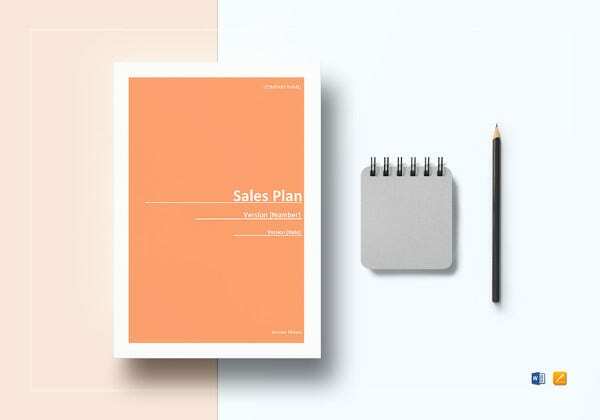 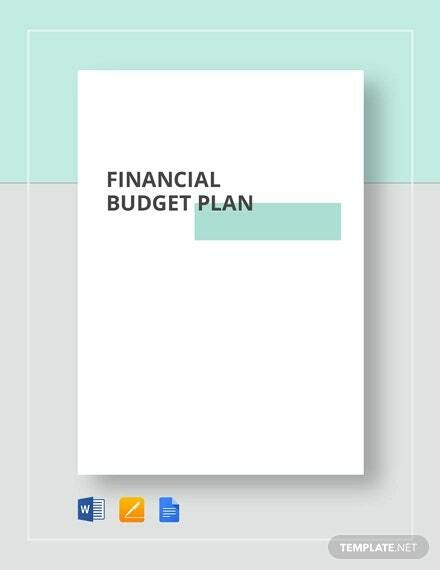 17+ Budget Plan Templates – Sample, Example, Format Download! 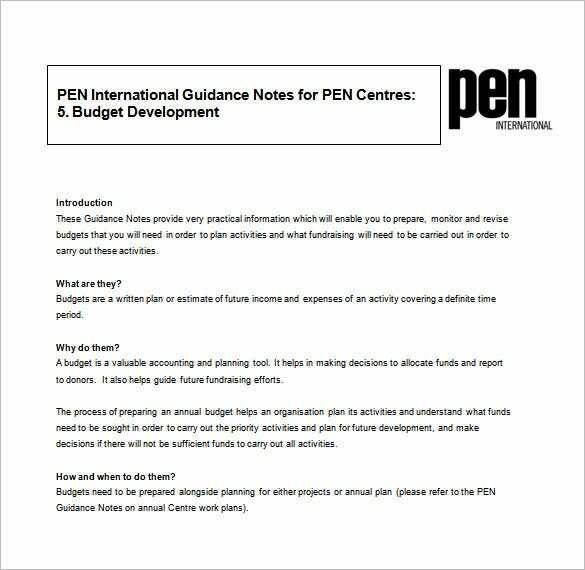 pen-international.org | Project Budget Plan is a Free Word template that ensures that you do not spend more than your revenues. 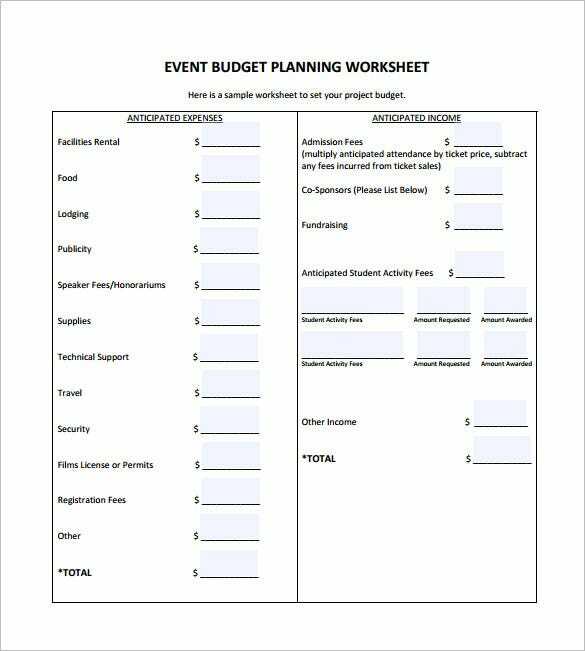 There are certain things that you must consider in project budget planning to ensure that you do not spend more than what was planned. 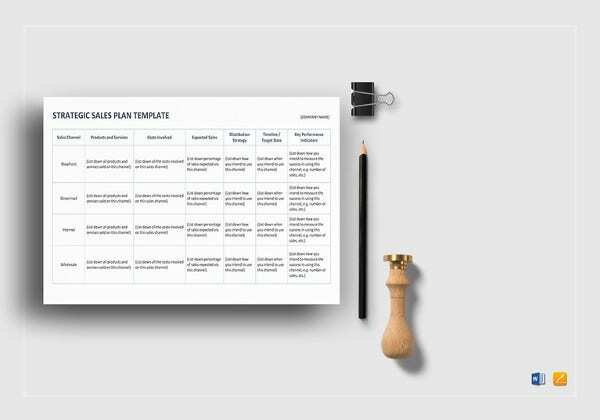 Our project plan template helps you achieve it. 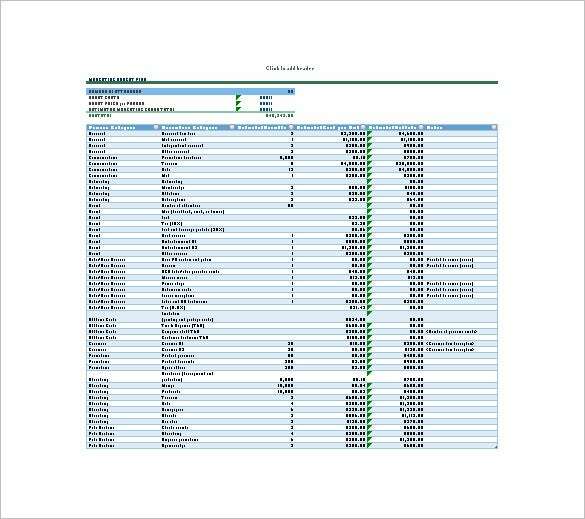 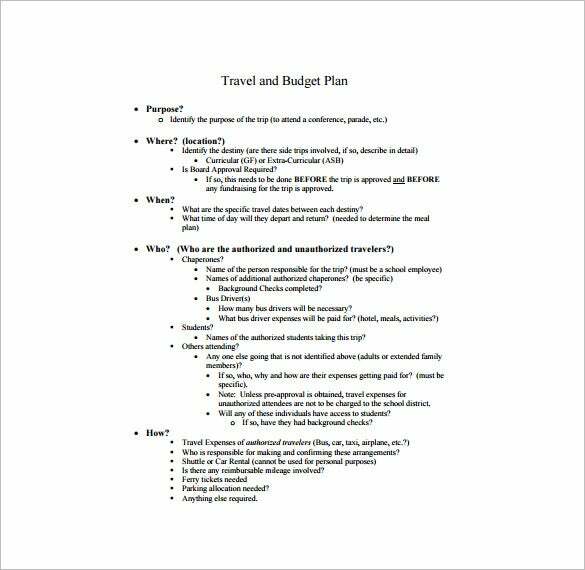 skitsap.wednet.edu | Travel and Budget Plan Sample is a Free easy to use PDF Template which is a blueprint of a travel and budget plan. 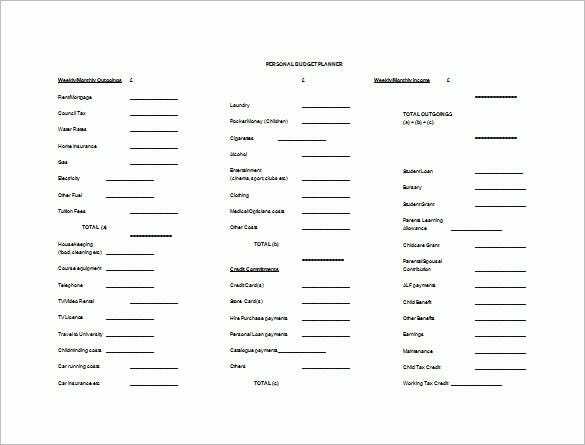 Our plan template is useful for identifying the purpose, location, time and people involved in the trip. 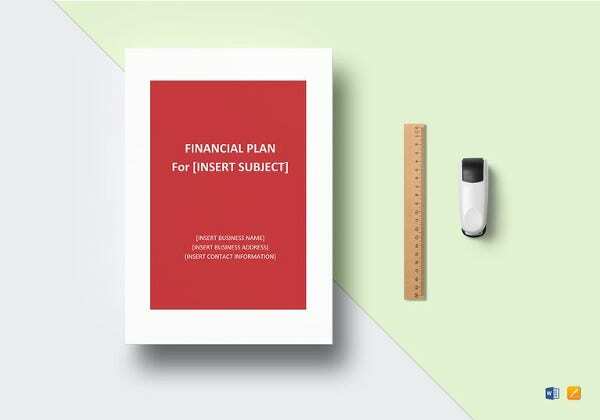 It helps in organizing your travel expenses and prevent you from spending more. 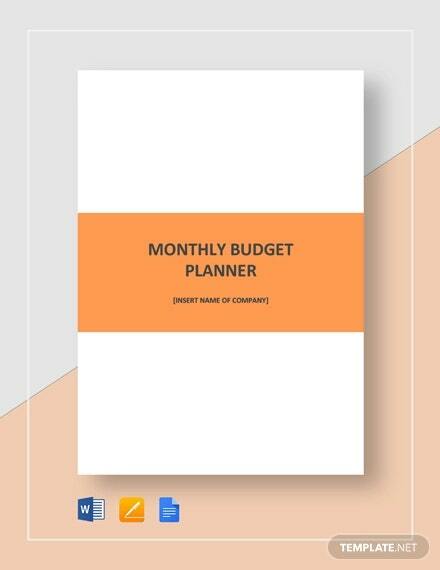 dcf.ks.gov | Monthly Budget Plan Sample is a Free easy to use, user friendly Template which enable individual, family, school or business entity to plan their monthly budget. 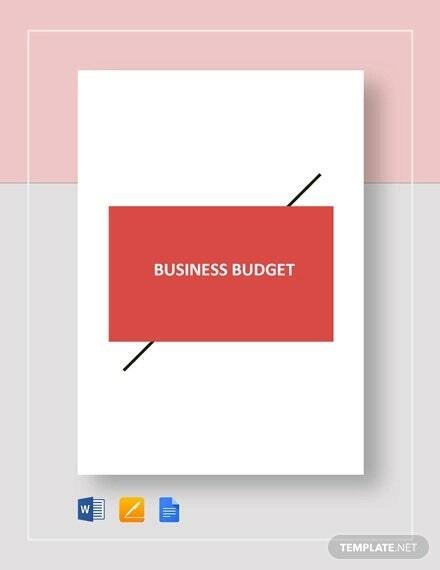 Our Monthly Budget ensures that you do not spend more than your revenues.As a result, there are certain things that you must consider in budget planning. 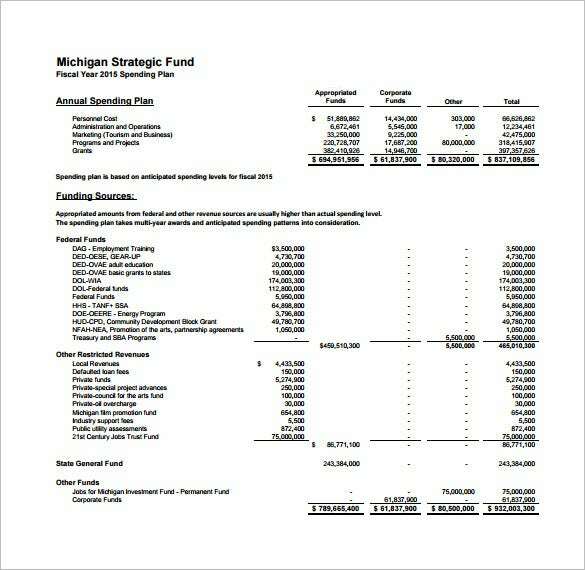 michiganbusiness.org | Example of Budget Spending Plan is a Free, easy to use PDF template which is a blueprint of a budget spending. 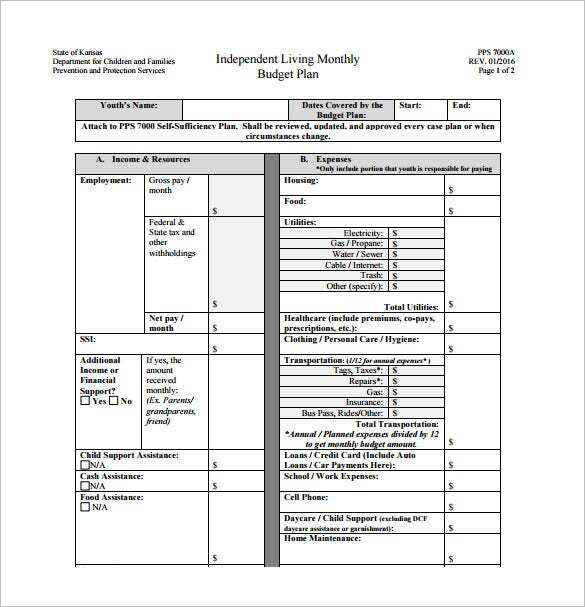 Our Budget Spending plan template that can be used by an individual, family, school or business entity for ensuring that they do not spend more than what they had planned. 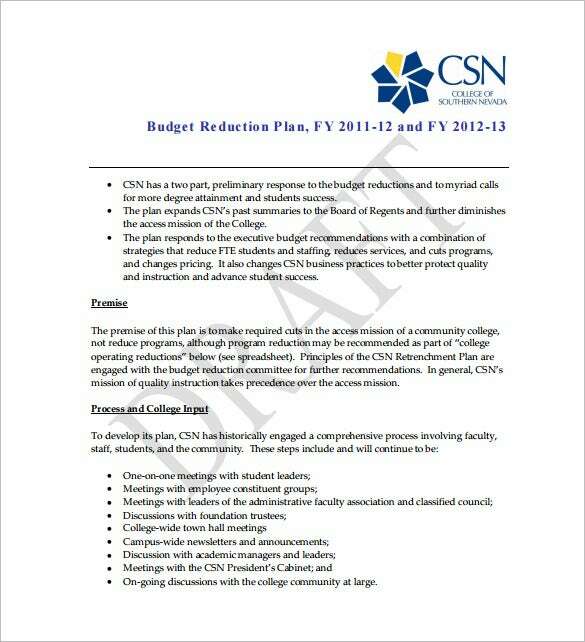 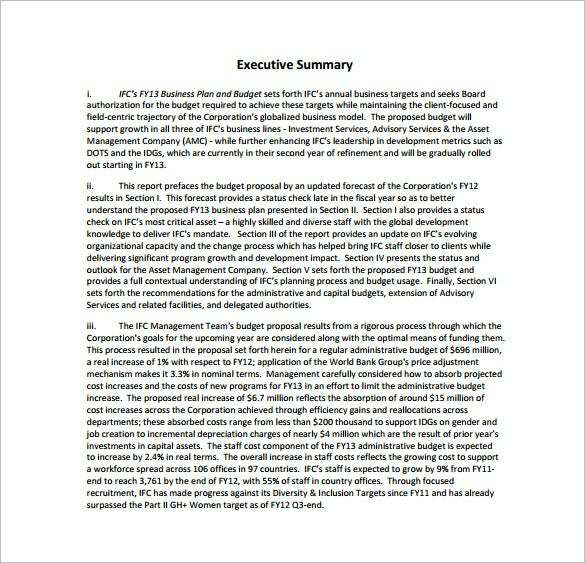 sites.csn.edu | Budget Reduction Plan Sample is a Free, easy to use PDF Template which is a blueprint of a budget Reduction. 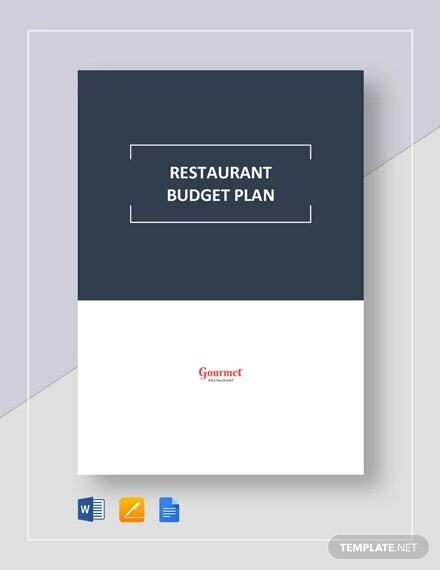 Our Budget Reduction plan template that can be used by an individual, school, family or business entity for ensuring that they do not spend more than what is specified in Budget Reduction Plan. 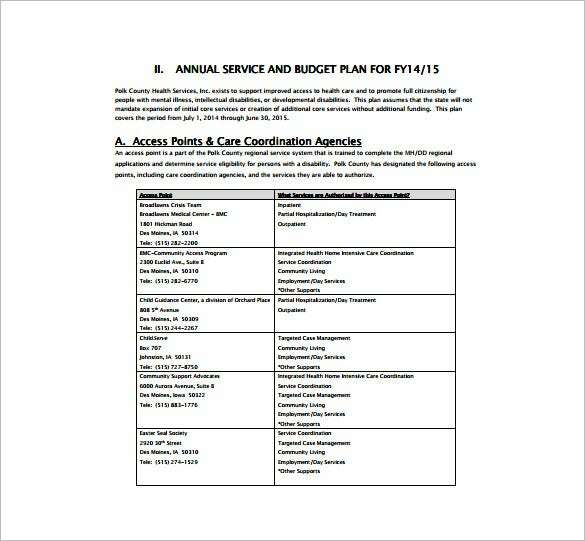 scouting.org | Unit Budget Plan Example is a Free, easy to use PDF Template. 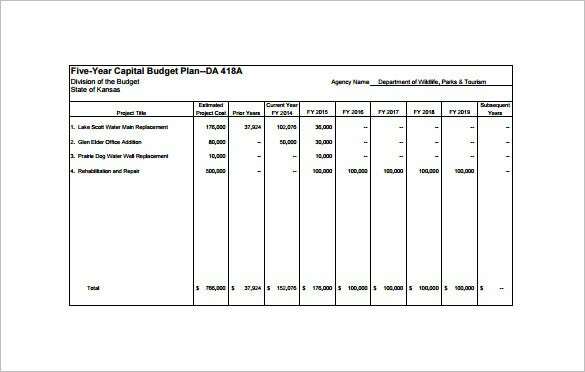 which is a blueprint of a unit budget. 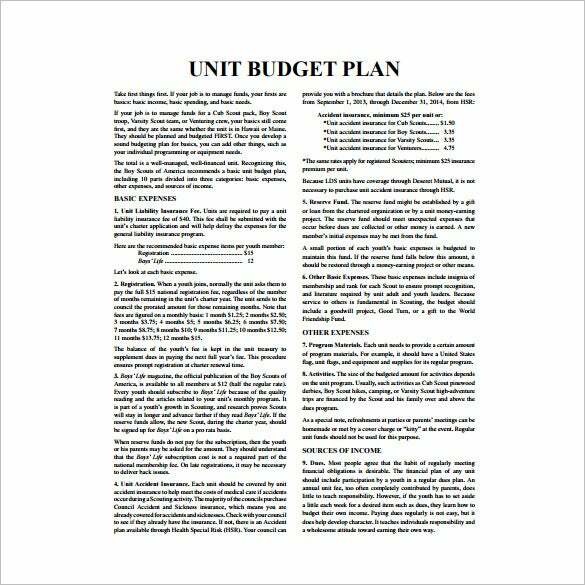 There are certain things that a unit budget you must consider during planning to ensure that you do not spend more than required, Our plan template helps you to achieve it. 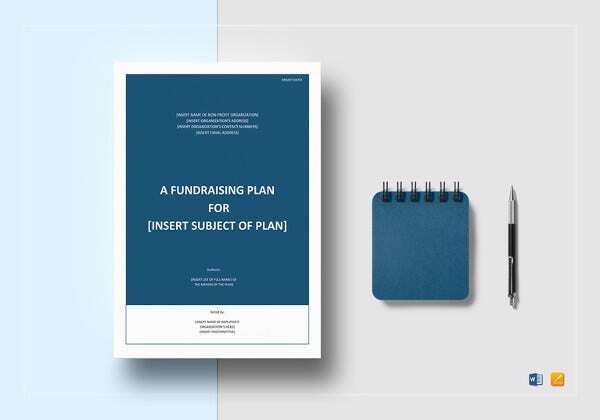 Then, you should identify your sources of funding after which you distribute the prospected income on different parts of the budget. 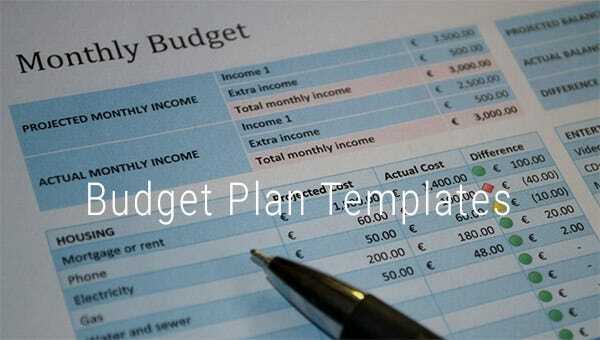 This way, the Plan Templates will reflect the spending of all your income for the purpose of accountability.